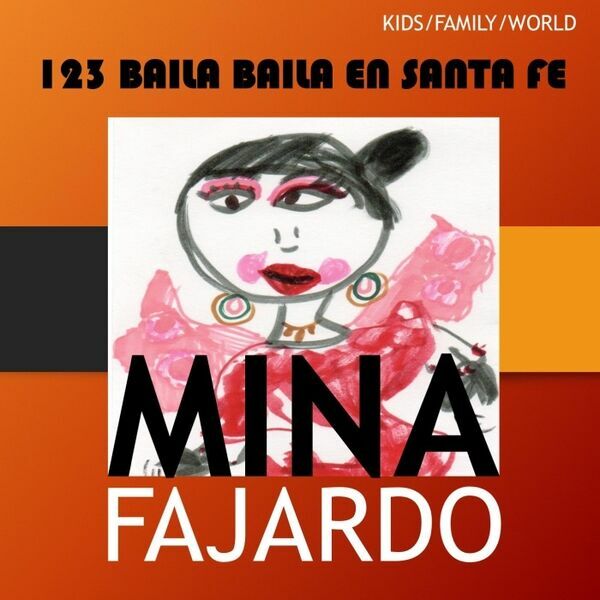 Kids/Family/World music in Spanish, English, Japanese and French. Mina made this song for Children all over the world enjoy happily understanding the 4 beats, and the number’s 1 through 12 (same as the clock). All ages can dance and sing around the world.